Our trained crews will visit your property on a weekly basis in Summer, every other week in Winter or depending on the weather. We try not to work on Weekends unless we have to catch up for lost productivity during the week, due to weather conditions. 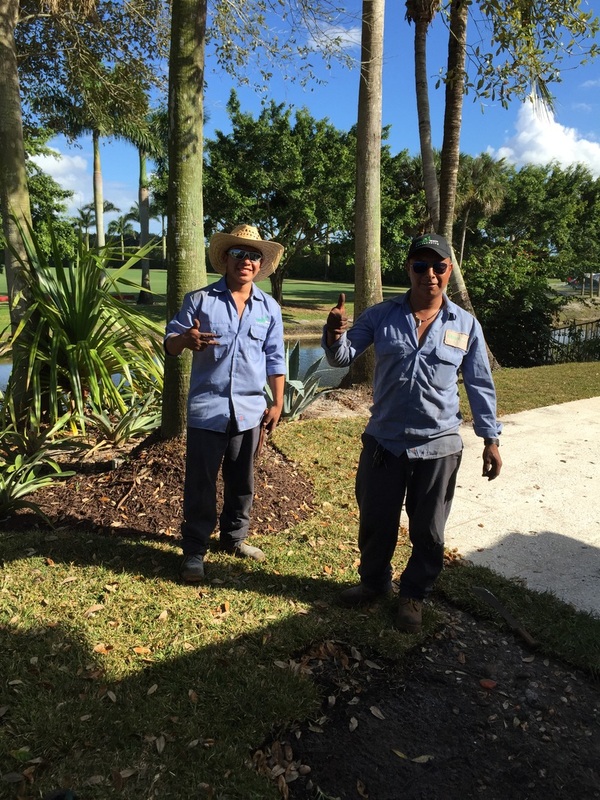 Basic service includes mowing of lawn, edging, weedwhackjng of difficult to reach areas, chemical removal of weeds in plant beds and drive ways. Hedge trimming. Full service package. 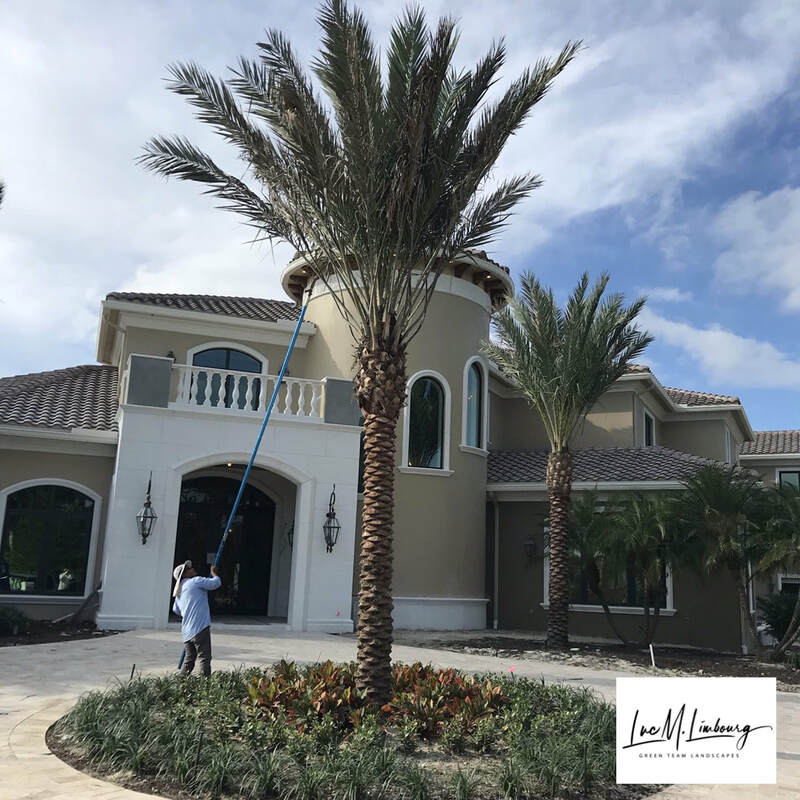 This service includes all of the above, plus tree trimming, mulching of the property twice a year and fertilizing lawns and shrubs. Regular check-ups on the proper functioning of your irrigation system. The fertilizing plan will be taylor-made to your property. 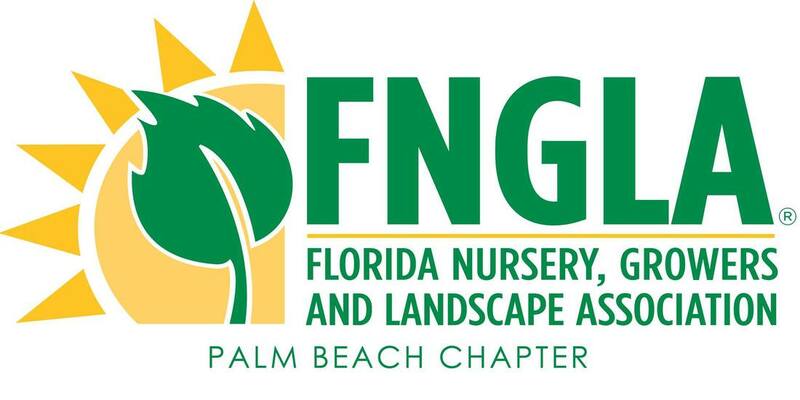 For the avid gardener who just needs a helping hand or if you live in an HOA association but your garden needs that extra touch we can schedule monthly visits where we can take care of all the items you need a helping hand with or your HOA doesn't take care of. A taylor made service plan can be drafted to your specifications.